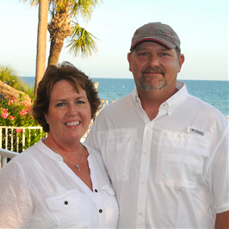 Slansky Builders services the Greater Knoxville area including Blount County! We are an authorized installer for Trex decks. 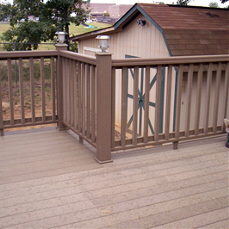 We also install ChoiceDek composite decks from Lowe’s and all other quality composite decks. Composite decks are great for the homeowner who wants a maintenance-free deck that will last a lifetime. 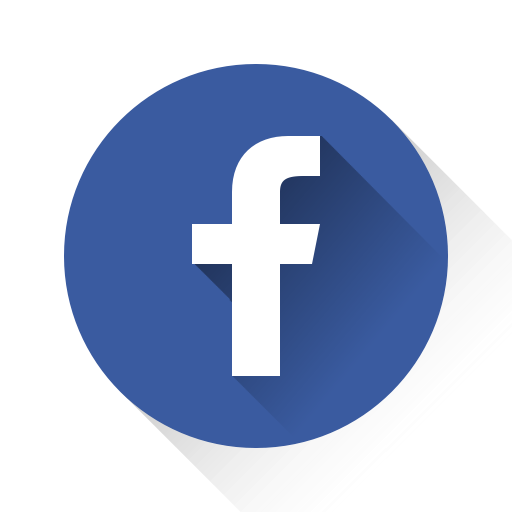 Keep in mind, while we only charge for actual materials used, composite decks are usually about 3 times more expensive than a traditional wood deck. 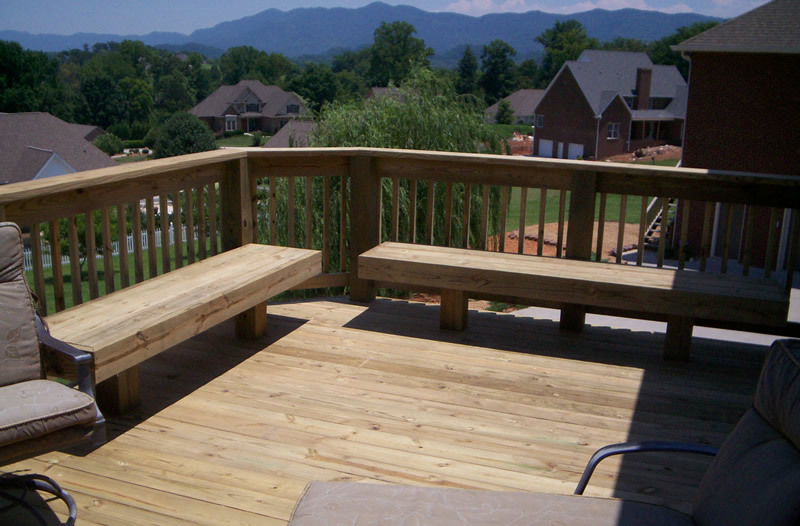 For the more budget-minded homeowner, we can design and install a traditional pressure treated wood deck and rail system. We prefer to use kiln-dried lumber for less shrinkage of your new deck. When you want to enjoy the sun and outdoors but don’t want to endure the elements, a screen room or sunroom is a perfect oasis when you want to escape the stress of the day. 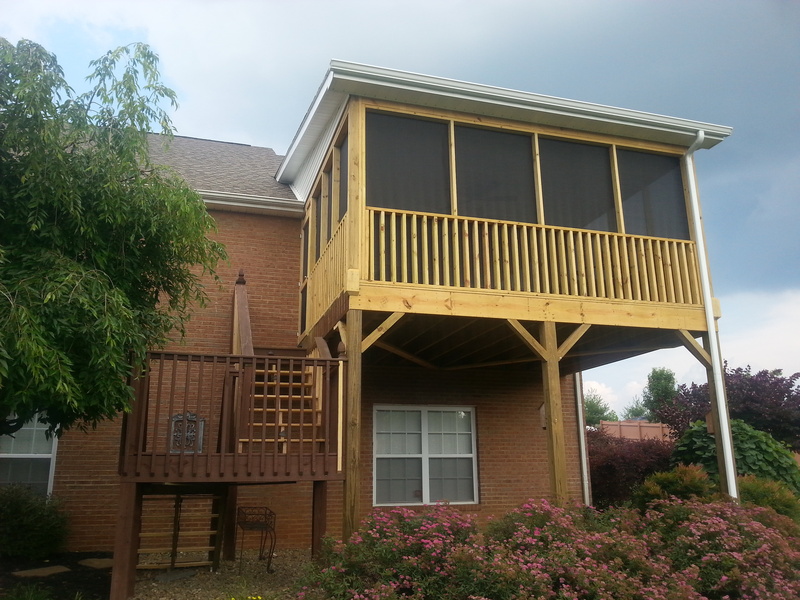 We strive to make your new screen room or sunroom look as if it is original to your home. 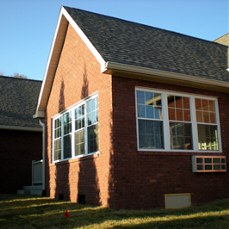 We will match your roof-line and the building materials used on your home. We offer many finishing options for your new screen room or sunroom including open rafters, cedars plank ceilings, tile floors or any other custom touches you may request. For screen rooms we offer a product that is virtually indestructible! We are now your preferred Lifestyle Screens Installer. Call today for more information on this amazing product. Lifestyle Screen Systems Garage Screens. Transform your garage with Lifestyle Screens. Various Lifestyle Screen sizes available to fit most residential garage openings. 3 garage screen frame colors to choose from.